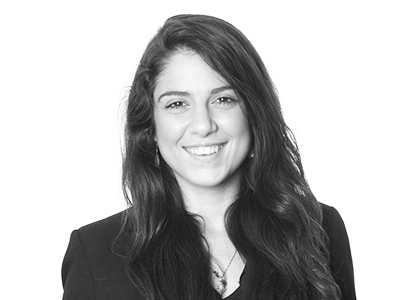 Gisele joined Hogarth Davies Lloyd in 2013 as a Consultant in the New York office and worked across all products for searches in the Americas and since 2017 she has worked for the firm in an Advisory capacity. She started her career in Executive Search in 2007, initially working in London. She has since spent several years as a consultant with market leading firms in the Commodities and Financial Services sectors in London, Houston and New York. Gisele is a US national and graduated with a degree in Law from Kings College London. Gisele brings experience across the following sectors.